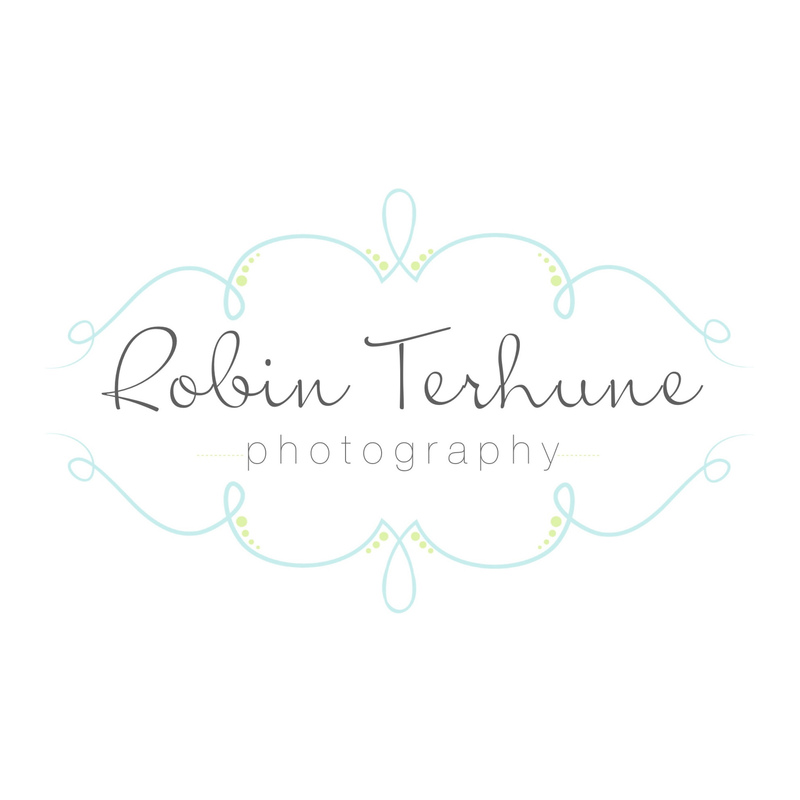 Robin Terhune Photography provides wedding and portrait services and products. This Site uses Facebook Conversion and Tracking Pixels to gather data for statistical and market research purposes. The collected data is used to allow Facebook and its partners display advertisements according to Facebook’s Data Use Policy and Business Advertising Policy. The collected data shall remain anonymous and is solely used to process within the Facebook advertisement services. You can view Facebook’s Data Use Policy here: //www.facebook.com/about/privacy/. © Copyright 2018. ROBIN TERHUNE PHOTOGRAPHY.